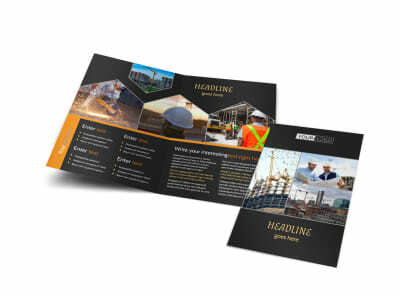 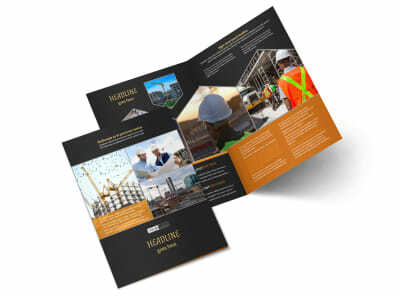 Customize our Industrial Construction Business Card Template and more! 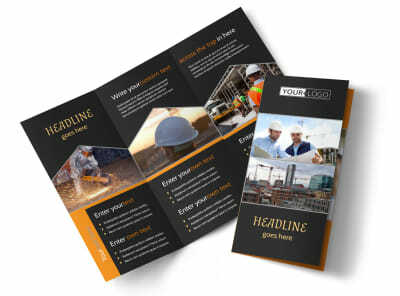 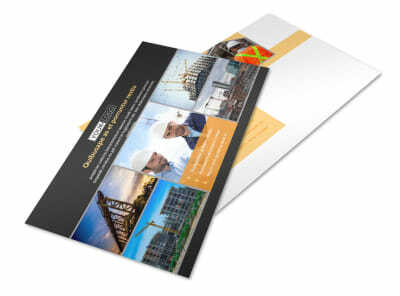 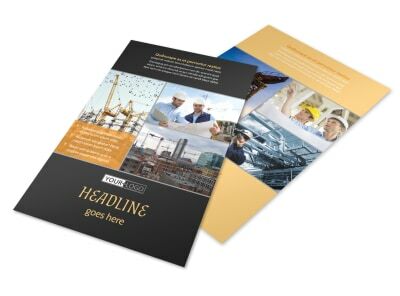 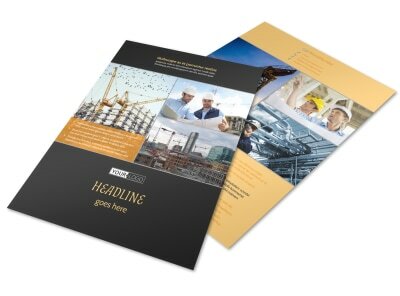 Give your business an air of credibility with industrial construction business cards made using our online editor. 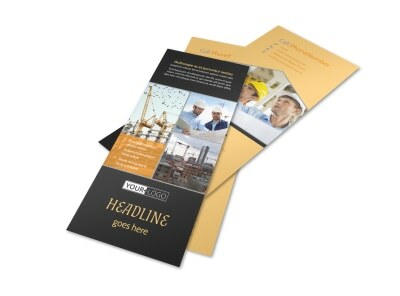 Set yourself apart from the competition by customizing one of our professionally designed templates. 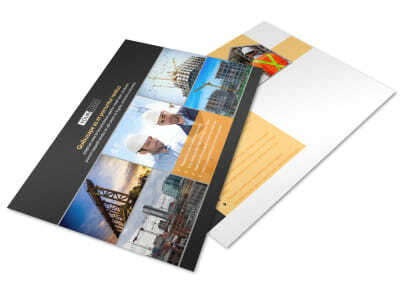 Upload your logo, photos, text, and more, to make your design a standout in any wallet. 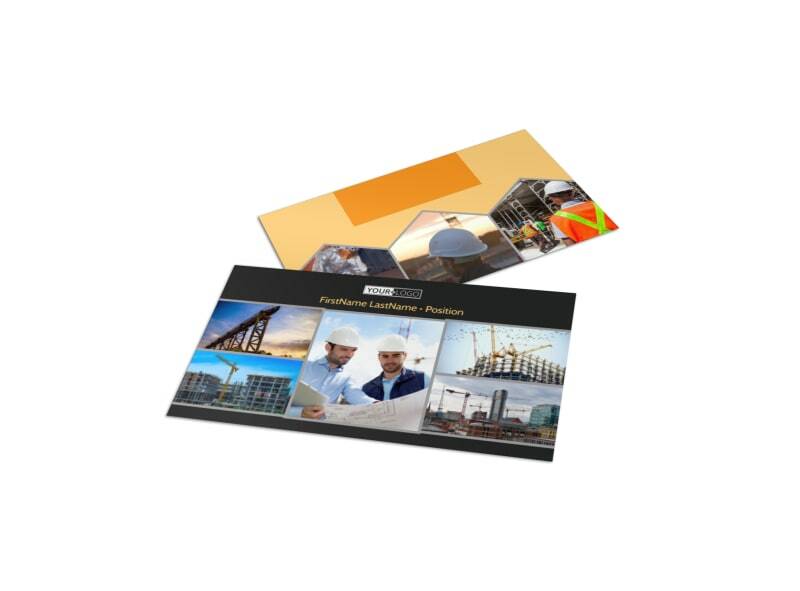 Get busy on your design and reveal a print-ready card in minutes.